Wilderness traverses are always a little stressful from the vantage that you need to overcome every obstacle to arrive at a designated pick up location. 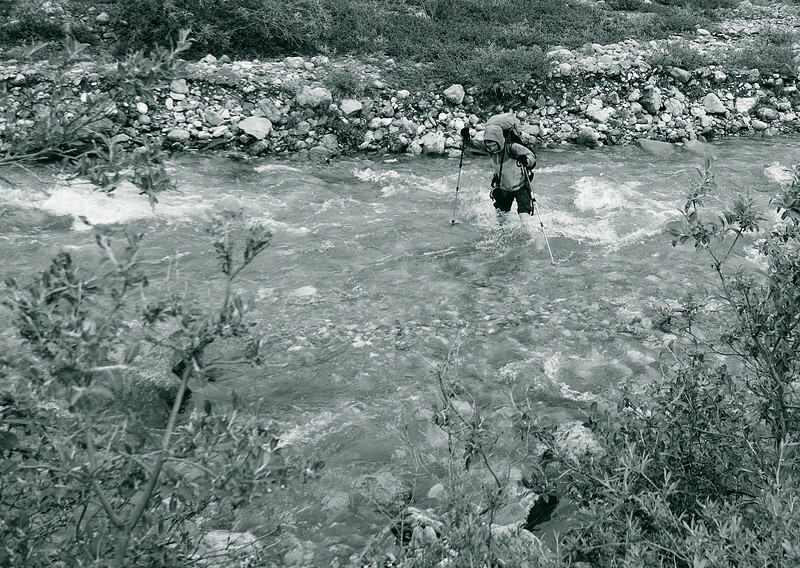 While we had topographic maps, a few of the passes and river crossings were surprisingly difficult. We had no means to communicate and only one extra day of food making our arrival on the designated day an imperative.